After some all over the place weather, we finally had a lovely sunny (but freezing!) day for the Garofalo family in Glen Ellyn. 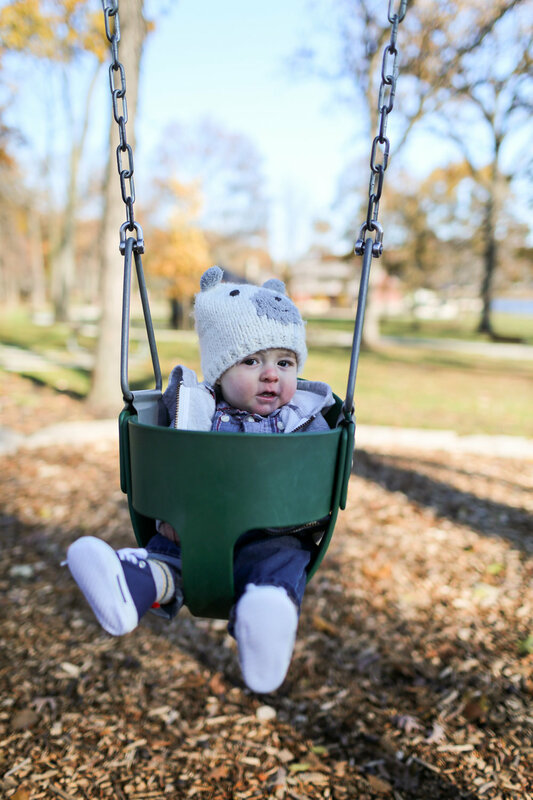 Megan & Craig have the sweetest little babe, Jeffrey, and I had so much fun capturing these cuties along Lake Ellyn. They all did so well despite the temps!